A visit to a live home match of Real Madrid, the Royal Club, is one very special experience. The wonderful past players, the classic white strip, the awesome Santiago Bernabéu stadium... everything about this club is very special! Real Madrid has won the Champions League (or its predecessor, the European Cup) 12 times and the World Cup four times. This makes Real Madrid the most successful football club in the world. Because of these successes, FIFA named Real Madrid the best football club of the 20th century. The glory years of the club were in the mid fifties to early sixties, when Real Madrid dominated national and international football with many national titles and five consecutive wins in the European Cup. Real Madrid was also very successful in the late 90s and at the beginning of the 21st century, with three Champions League victories (1998, 2000, 2002). However, after the re-emergence of FC Barcelona, the club was less successful both nationally and internationally. The club however has revived since the appointement of Zinedine Zidane as head coach, by winning 3 champions league titles in a row in 2016, 2017 & 2018. Real Madrid definitely now has the right quality of players to stop any opponent that comes in their way of winning titles. The last years the club won 3 champions league titles. Real Madrid has several rivalries with other clubs in Spain. Besides the Derbys against Atlético, the matches against life-long rival FC Barcelona are infamous. The last few years Barcelona have won more matches lately against their rivals from Madid, but this year &apos;Los Blancos&apos; will do everything to beat Barcelona. Football was introduced to Madrid by students and professors from the Libre de Enseñanza Institución. Some of these students had studied in England. In 1895 they founded a football club called Football Club Sky. Madrid FC (the current Real Madrid) was founded on March 6, 1902, a spin-off from the original Football ClubSky In 1905 Madrid FC won its first major trophy, the Copa del Rey (the Spanish Cup), an achievement they would repeat on three consecutive years. In 1920, King Alfonso XIII gave Madrid FC, (as well as some other football teams in Spain) the royal title, hence the name Real Madrid which means "Royal Madrid". Real Madrid formed the basis for the creation of La Liga (1929), the national competition, which they won in the 1931-32 season for the first time and held the following year. In 1945 Santiago Bernabeu Yeste became president of Real Madrid. Before being president of the club he was a player in Real Madrid&apos;s First team (an attacker with more than 200 goals), assistant coach and then head coach. He achieved an impressive development of the club. 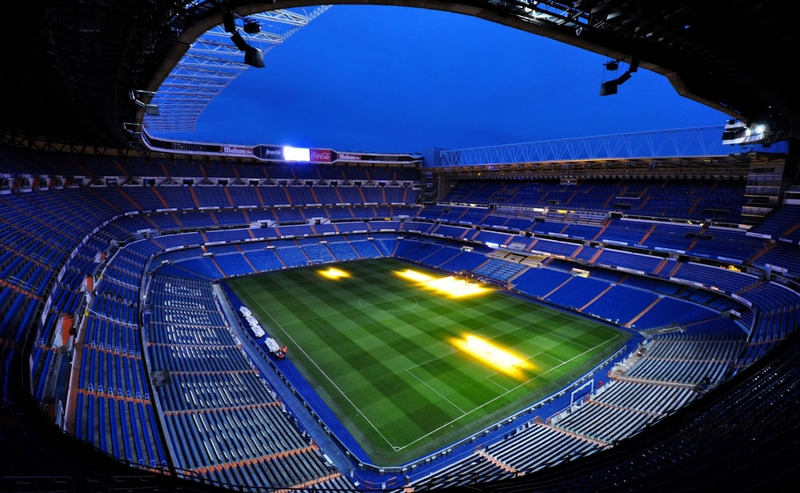 The Santiago Bernabeu stadium was built and good training facilities were established. He also started the tactic of signing foreign players to Real Madrid, including the famous Alfredo Di Stefano and Ferenc Puskas. It was also Bernabeu who worked together with a journalist from the French sports daily L&apos;Equipe and founded an international tournament for European Champions, which later would become the UEFA Champions League. Real Madrid won this prestigious tournament five times in succession between 1956 and 1960, and again in 1966. Real Madrid dominated the Primera Liga in the 70’s, winning the Championship five times and the Spanish Cup three times. The recent summers were relatively quiet for Real Madrid. In recent years the club has paid astronomical amounts for some of the best players in the world. At the beginning of this century, Real signed players such as Zidane, Figo, Ronaldo and Beckham. This star team that won, among other prizes, the Champions League was thereafter known as Los Galacticos. Although initially it was a positive nickname, the lack of continued success eventually gave the term a negative connotation. Real Madrid was responsible for making Zinedine Zidane and Luis Figo the most expensive football players of their time. Besides being the most successful, Real Madrid is also the richest football club in the world. TV rights, sponsoring, ticketing and merchandise add up to an annual turnover of around € 440 million per year. However, the club has a huge debt; an estimated € 330 million. This is not a rare phenomenon for major football clubs in Spain (and in England too!). Several British players have worn the magic white shirt of Real Madrid; - David Beckham, - Michael Owen - Steve McManaman - Jonathan Woodgate - Laurie Cunningham. Surprisingly, Steve McManaman is the most succesful amongst this list; he won both the Champions League and La Liga twice. He scored the winning goal and was chosen as Man of the Match in the Champions League final of 2000 against Valencia. Real Madrid home kit is completely white. Originally Real used to have a blue stripe running diagonally across the white shirt. Although now removed from the shirt, the blue stripe is still reflected in the logo of the club. The away shirt is either solid black or solid purple. The logo of Real Madrid has always been a circle with the three letters MCF superimposed over each other. The logo with the crown on top. A crown was added to the logo after the royal title was given to the club. When in 1931, the monarchy was abolished, the royal title and the crown were removed. They were both restored in 1941, two years after the civil war ended. 1st class service - totally worth booking trips for football matches through yourselves. The atmosphere was electric in the stadium and the seats were amazing. Hotel was nice - however on arrival the guy at reception was totally rude which did not start our weekend very well. However once he left cannot fault the other staff within the hotel. Very central and close for everything. The service from our rep - Rebecca was excellent, left nothing to chance and we were confident all would be in place for our trip. As this was for our sons 21st. Tip: would recommend getting the stadium tour tickets before you go and take Route 2 hop on hop off bus to get there. We took a 2 day ticket and was able to do the tour the day before the game and then took the bus to the game the next day. The queues were long for tour tickets. Well worth the money. Overall I can safely say that I was extremely pleased with the service and package I received from footballbreak.co.uk From choosing the hotel to the match (Real Madrid v Sevilla VIP Tickets) I was eased through the process and everything was taken care of. I arrived at the hotel and my tickets were there. Simple and no hassle. What else do you need when going on holiday? 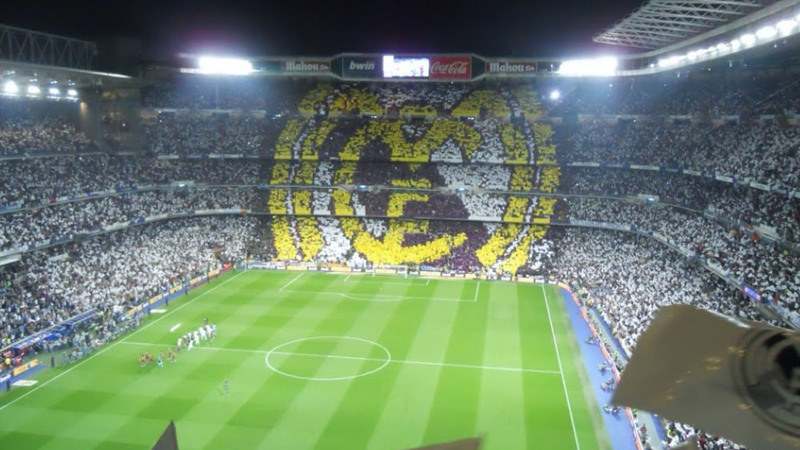 Madrid is a beautiful city albeit we had poor weather and The Bernabeu is simply amazing as is the atmosphere. We were also treated to 4 goals and majestic Ronaldo! In short - I would 110% book again! Tip: Please check the weather as it can get cold and wet! 4 nights is probably just about right and don&apos;t underestimate the Metro system. So easy and cheap! The stadium is only a few stops from the City Centre! We recently visited to Real Madrid vs Sporting Gijon. I think the total package was an amazing bargain. We paid for flights, hotel and tickets around £200. The Bernabeau was amazing. We had pitchside seats and the game was amazing. We received amazing service as it was my 21st. 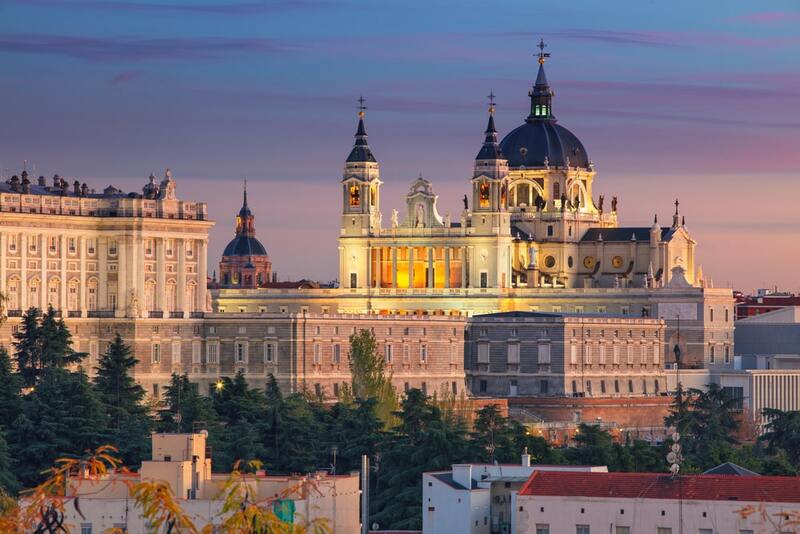 I would highly recommend Madrid, it is a lovely city with amazing sights. Tip: Utilise the metro! It&apos;s super cheap and easy to use! 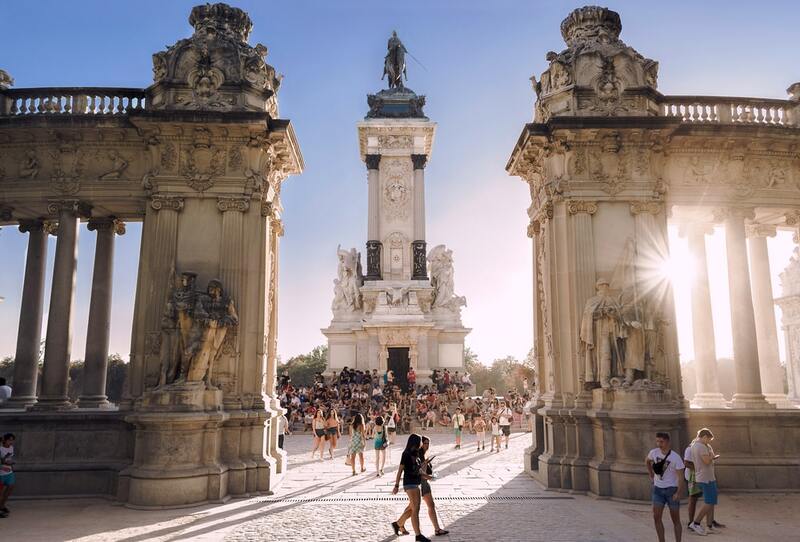 This is my fourth time in Madrid and I love each and every time I come to the city. I will recommend the services of FootballBreak.co.uk to my friends and family! Total package was matched very good. Hotel was in centrum of Madrid, flight without problems, seats on the stadium excellent - vip area. The price for holidays was cheaper than we expected, we compared this with other websites. Both my son and myself had a tremendous time with great seats and atmosphere to match. I would recommend this package to any football fan and will certainly be looking to return. Madrid is a beautiful city and the atmosphere at the game was amazing. Tip: Pre book your transfer before arrival will save you a few euros. El Clasico with my brother was very possibly the best weekend and football match I have ever been to (including the Champions League Final at Wembley). The flight was very good and ensured that regardless of when the match was being played we would have plenty of time to spare. The hotel was perfectly located in the city centre, making the entire weekend hassle free. Naturally, my main concern was regarding the tickets, but this was immediately resolved as they were handed over as soon as we checked in to the hotel. The seats in the Stadium were a tad disappointing, as I thought we would be closer (The second best package available turned out to be 4th tier). However, the match/atmosphere/experience was incredible and I would recommend this to any football fan. 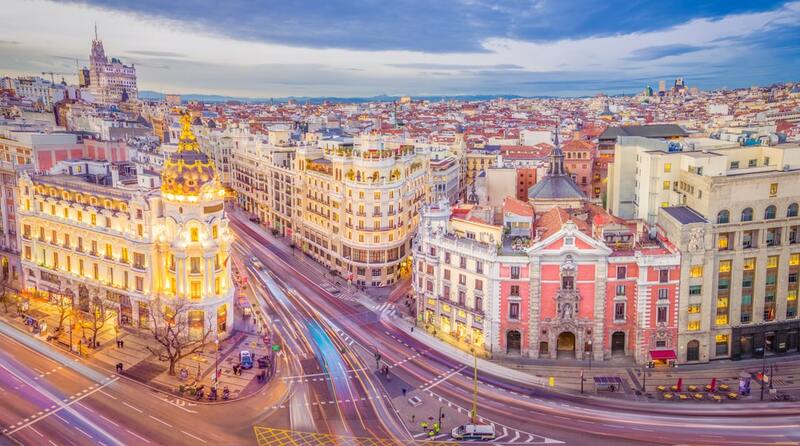 Tip: Madrid is a brilliant city, but doesn&apos;t really have that many "stand-out" or "must-visit" places. 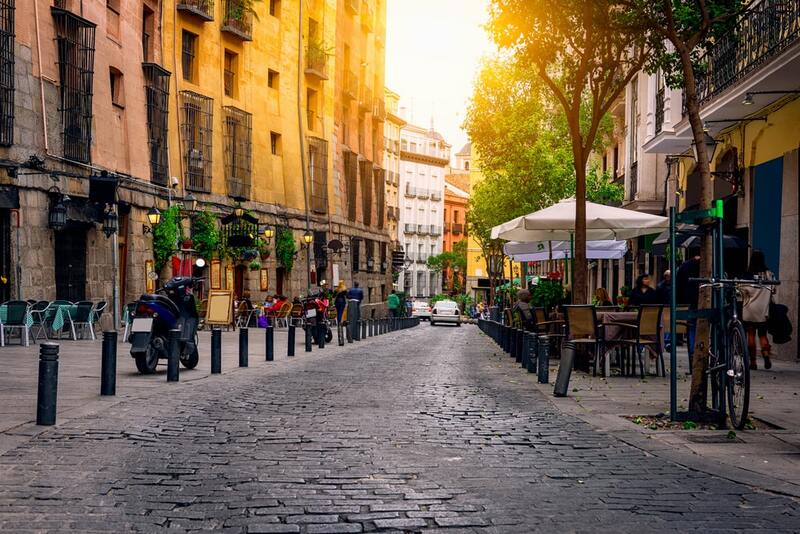 I would recommend walking around the entire city (its not that big), stopping off for drinks and tapas along the way. Best way to take in the culture! My son and I had the trip of a lifetime, we spent the first few days attending the Santiago Bernabeu, game which was spectacular then a tour which was equally spectacular it was awe inspiring but you have to see the city it is fantastic and the metro is easy and cheap enough for you get around. Tip: Trip of a lifetime, must do for football or Madridista fans.